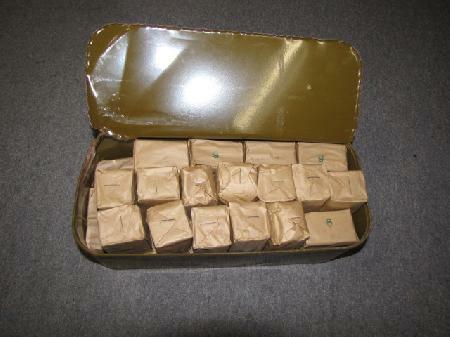 This is modern (made within the last 30 years) Soviet 5.45x39 surplus ammo made originally for the AK-74. What we are offering here is paper wrapped pack of 20 rounds each. The price of $6.99 is for one pack of 20 rounds. 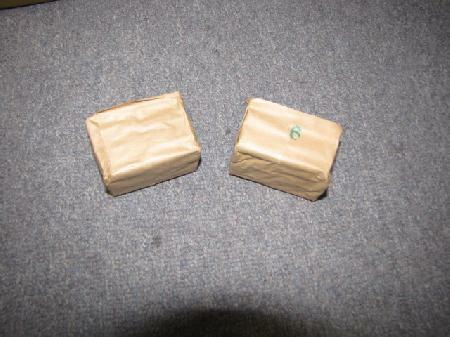 Each pack is paper wrapped and includes 20 rounds of Soviet made 5.45x39. This ammo is getting difficult to find!